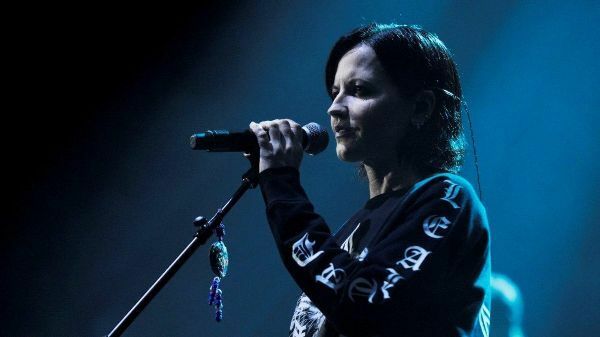 La inceputul acestui an, pe 15 Ianuarie, Dolores O'Riordan ne-a parasit, artista avand 46 de ani. De curand, Noel Hogan, chitaristul formatiei a declarat ca vor lansa un ultim album in care o vom putea asculta pe indragita solista. "Dolores had an awful lot going on and she was on a roll of being able to write. Lyrically, the new album is very strong. She always said she found it hard to write songs when she was happy. She always said, put a bit of misery in her life and it was easier. We will do this album and then that will be it. There is no need to continue." Dupa lansarea acestui album The Cranberries isi vor inceta existenta.